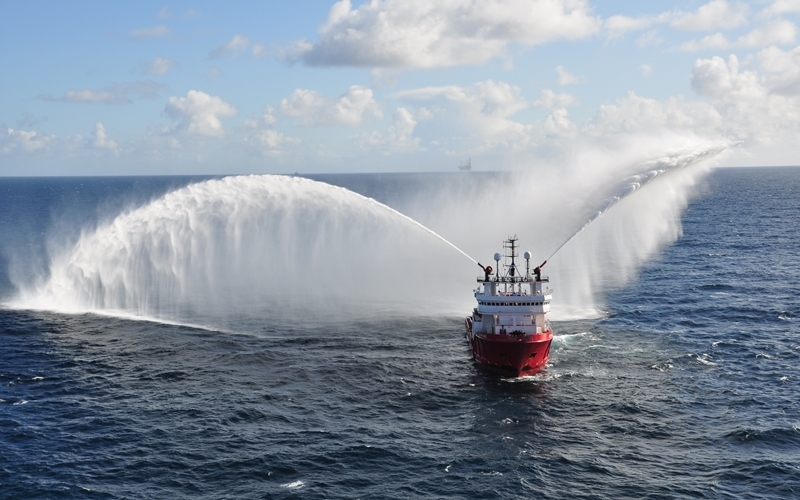 Statoil has awarded Ocean King a one year + two yearly options for ERRV service at Norne field in the Norwegian Sea. Commencement is in direct continuation of the existing contract ending primo July 2014. Ocean King has served Statoil since she was build and the last years as a ERRV vessel at Norne field.